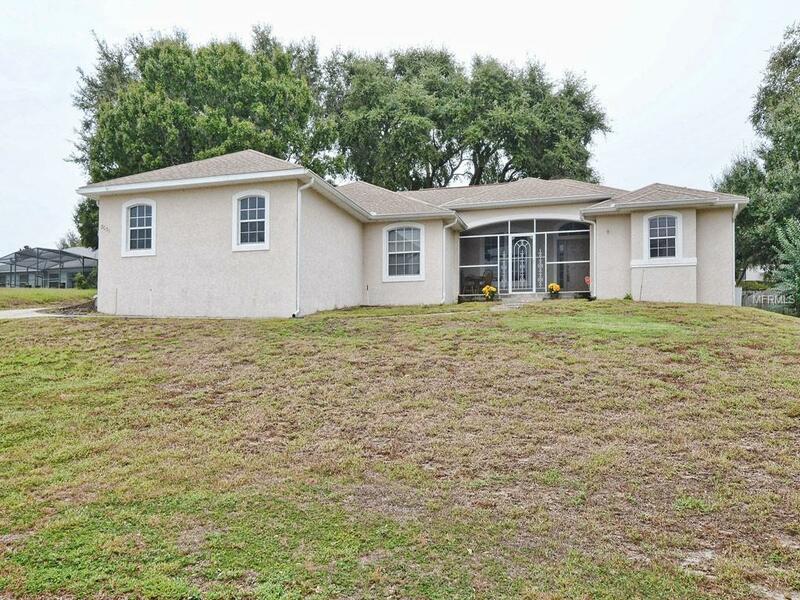 This 4 bedroom, 2 full bathroom located in Central Florida. 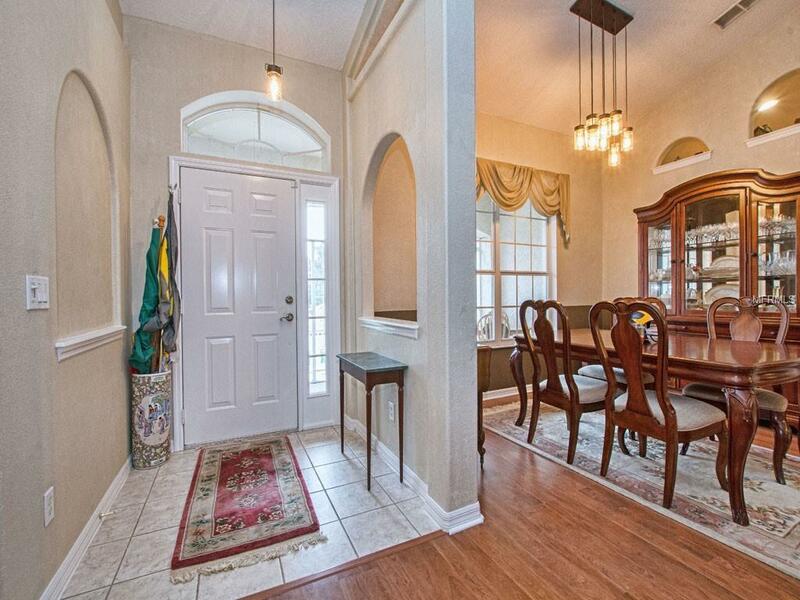 This home has lake access to Lake Eustis in the community of Westgate. 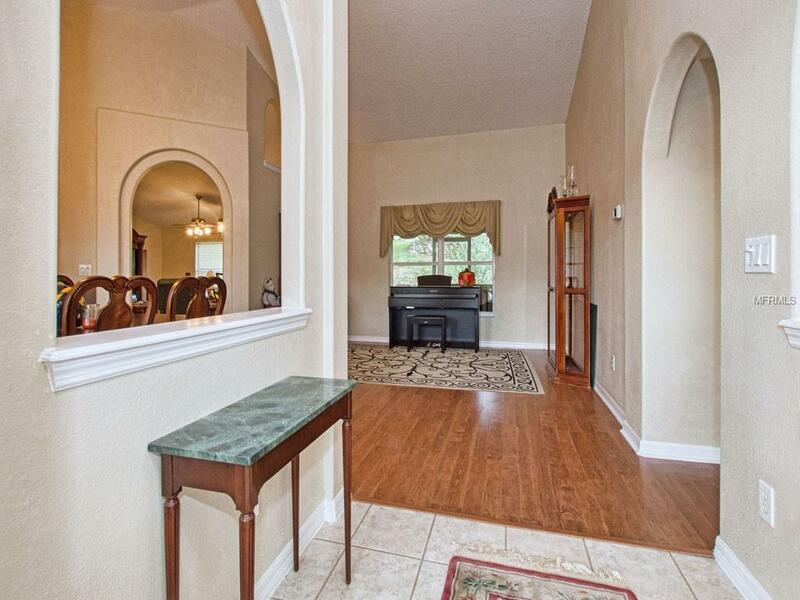 Built in2001, with an Open floor plan has a kitchen and family room combined great for entertaining. 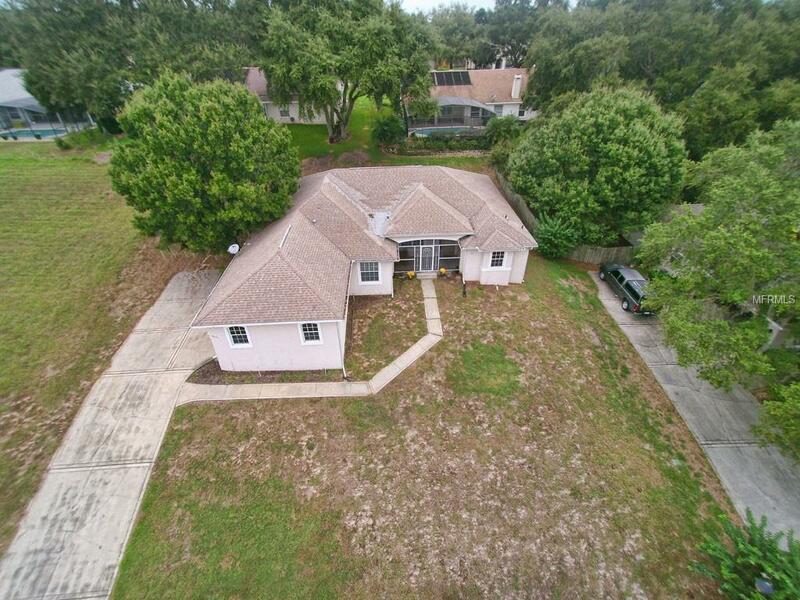 On an elevated lot looking over Lake Eustis, Great front screen in porch and a Back screened in porch. Huge Master Bedroom Suite with walk in Closets with full bathroom with separate walk in shower and garden tub. Inside Laundry Room to the 2 car garage with an attic. Come and See today.